I often get asked from my readers about the animal testing policy of specific (and sometimes obscure!) brands. 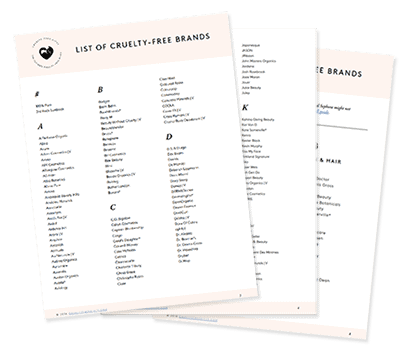 The following questions are the ones I always ask a new brand or company in order to determine if they’re cruelty-free. 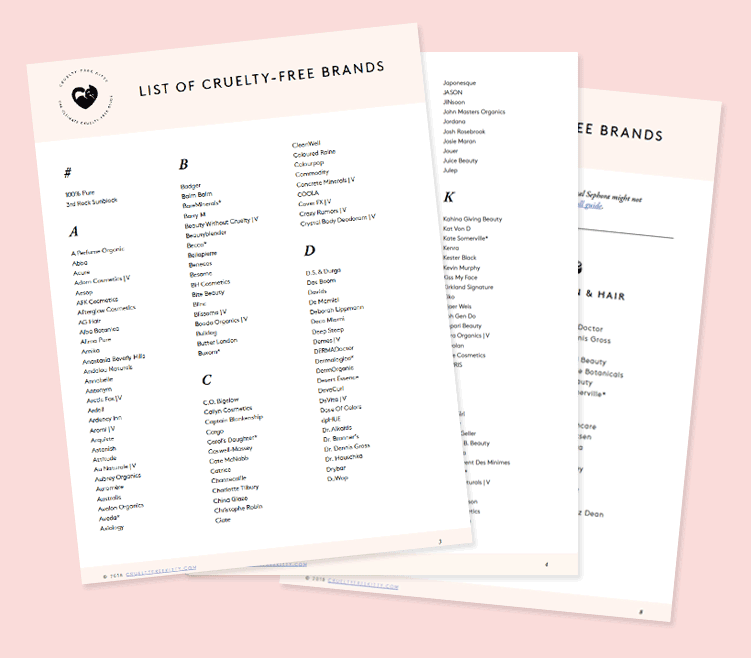 Like I said throughout my Cruelty-Free 101 series, there are many factors that weigh in on the cruelty-free status of a company! Here’s everything you need to ask a company when contacting them, as well as a few pointers. 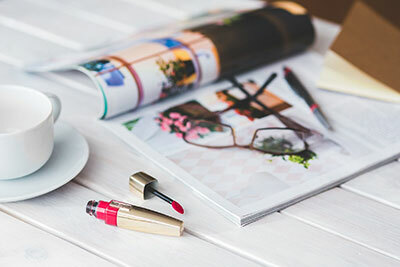 E-mail is the best of contacting a company because the customer service rep in charge is trained to deal with any and all questions, including animal testing. Contacting a company on Twitter or Facebook about animal testing is often a poor choice, especially when dealing with a big company. Chances are you’re going to be speaking to the person in charge of social media, i.e. a person whose job is marketing. Not customer service. Facebook should be a last resort, and forget about Twitter. 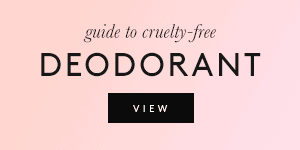 I’ve seen many companies brag about being cruelty-free relentlessly on Twitter when they’re really not. So visit the brand’s site and look for the “contact us” section, often at the very bottom of the page. Some companies will give you their e-mail and some only have a contact form; both work. Onto the questions! Question 1: Do you test on animals, at any point during the production of your products? 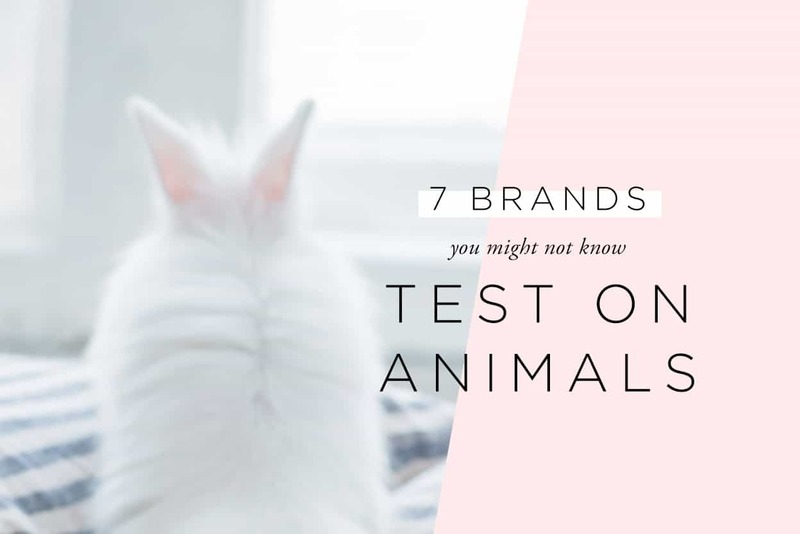 The first thing you want to know is whether or not the company itself tests on animals, be it their finished products or ingredients. 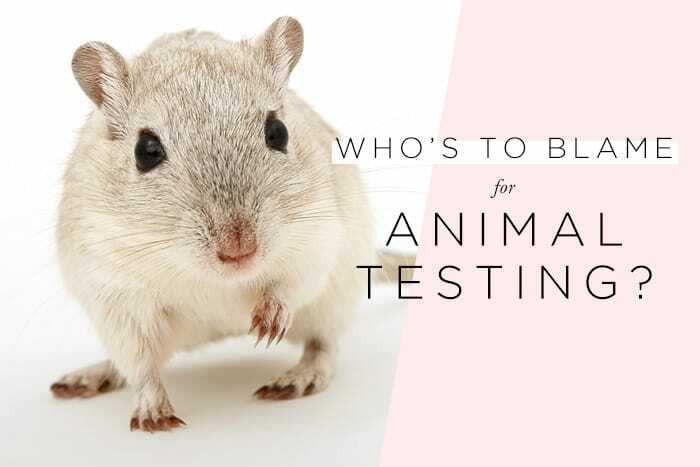 Most companies nowadays don’t test on animals themselves, but this is a fundamental question to ask. Question 2: Are your ingredients tested on animals by your suppliers? This is where a lot of animal testing could take place. Some companies still collaborate with suppliers that test on animals. 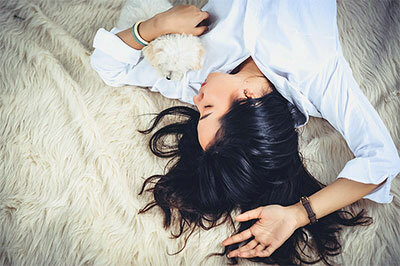 Cruelty-free companies on the other hand will often require a signed statement from their suppliers testifying to no animal testing. 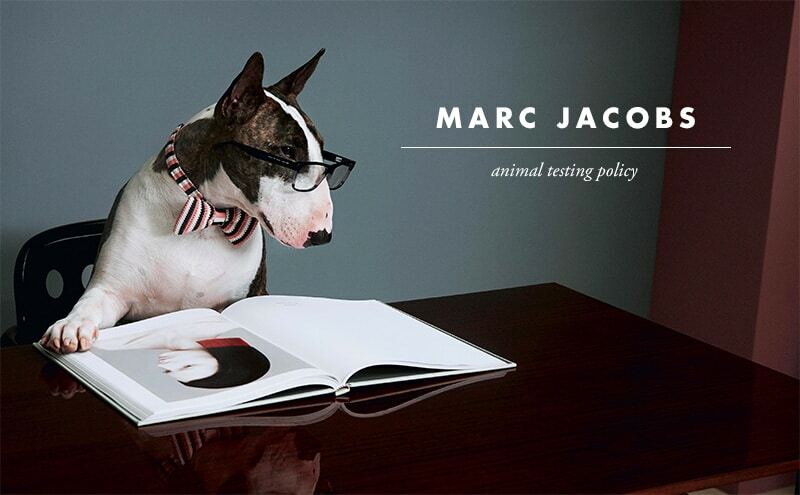 Question 3: Does any third party test on animals on your behalf? Question 4: Do you test on animals when required by law? 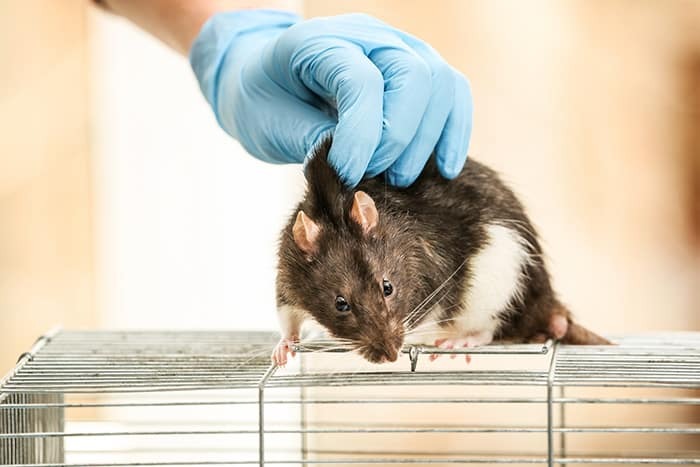 Animal testing is mandatory in mainland China for foreign companies. You can read my complete post about this here. When contacting a company about this, you might also want to ask them specifically if they retail in mainland China. Hong Kong is exempt from the animal testing law, so you want to make sure you ask them about “mainland China”. Why only ask companies if they sell in mainland China and not other countries where animal testing is required by law? Because China is the biggest and fastest-growing market for cosmetics, and most big companies are very tempted by it. Also, you need to have plenty of funds to tackle that market, so small and local companies don’t tend to retail in China. But you never know the size of a company or if they’re backed up by a bigger company, so ask this question regardless and don’t assume anything. Question 5: Are you owned by another company? This question is optional. Often times I prefer doing the research myself prior to contacting the company. If they are owned by another company, ask the parent company the same questions. You can skip this step if non-cruelty-free parent companies don’t break it for you. Keep it short! This means combining some questions together. I always try to keep it as low as 3 questions. Ask yes/no questions. Keep it simple! This is truly a pro tip. Keeping it simple for them is way more likely to get you results. Show interest in the company! You’re more likely to get an answer if your e-mail is friendly and personalized rather than robotic and dry. Are you already a customer? Let them know. Are you interested in trying their products? Tell them. Be thankful and polite! This goes without saying. Thank the representative for their time and tell them how much you appreciate their help. If you’re going to be e-mailing multiple companies, use a template for your questions. This will ensure that you don’t forget anything and ask polished questions every single time. Sometimes, the representative you’re dealing with won’t answer all your questions. Following up with them is a pain, but don’t give up and keep the exchange going! Another thing I’ve learned: Just because it looks like they’re evading questions, it doesn’t mean that they test on animals. Sometimes it’s just harder to communicate with the customer service people. 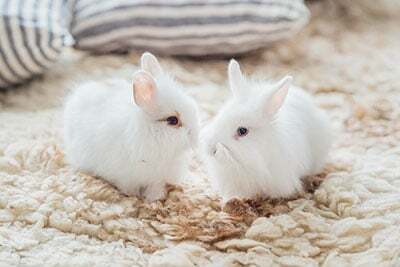 Leaping Bunny vs. PETA: Who To Trust? 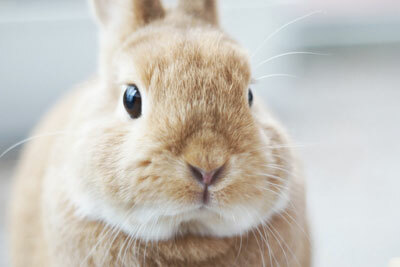 Companies That Test On Animals: Should We Boycott Their Cruelty-Free Brands? 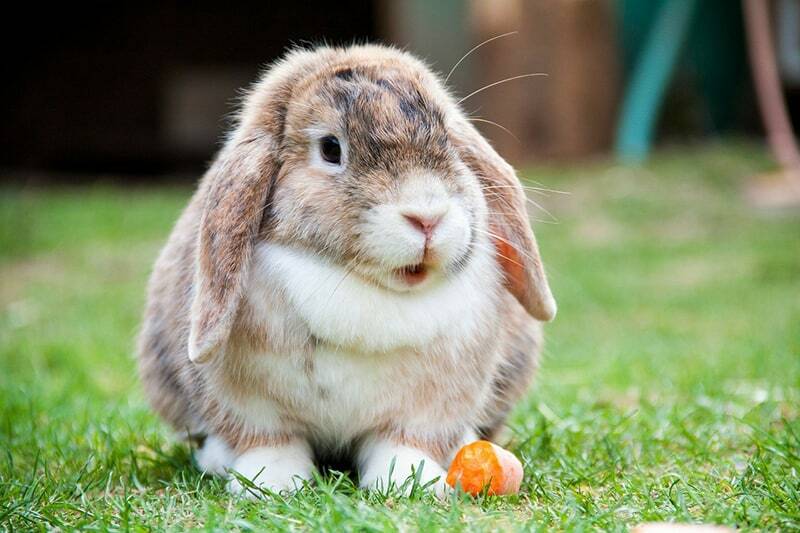 Getting Real: Is Anyone To Blame For Animal Testing? We also can say we are re-sealers .u. 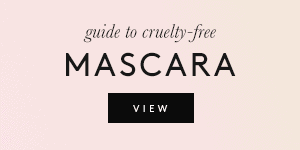 Worked with Essence and Catrice- took a few days, but I finally got an answer that confirmed they are cruelty-free! I’m checking with Nonie Creme Colour Prevails now. Thanks for the great article! 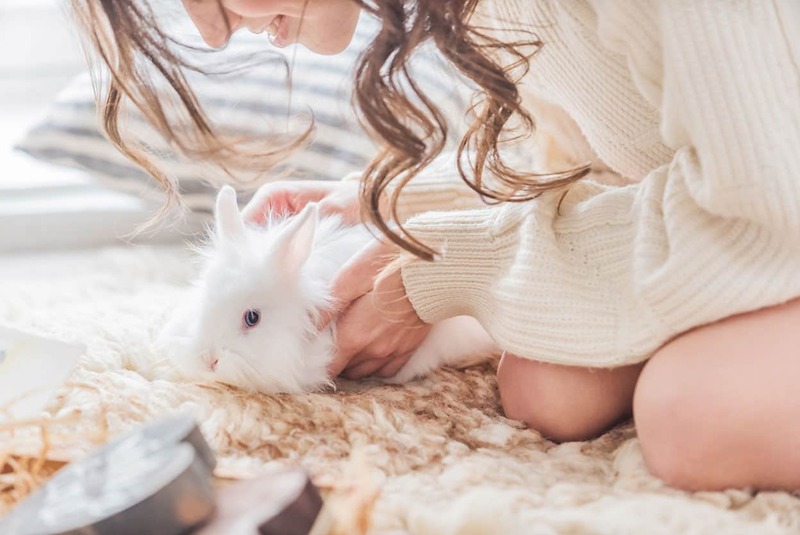 Looking to purchase senegence cc cream are you aware of this company is cruelty free? Can’t find anything on leaping bunny or peta.